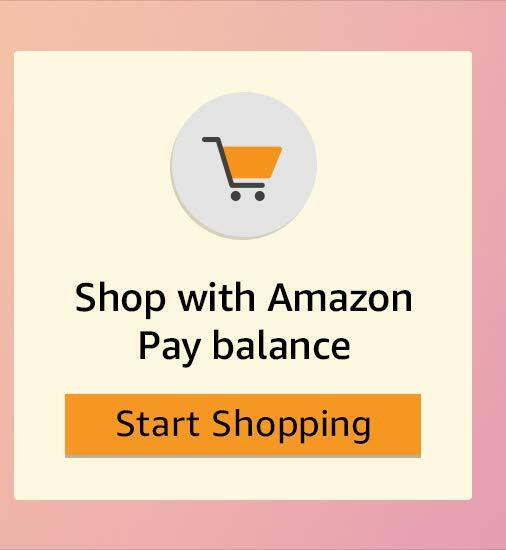 Shop with Amazon Pay Balance & get 2% cashback (up to INR 2400) on all eligible purchases on Amazon.in. This offer is only applicable for enrolled participants. 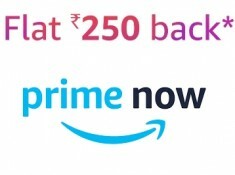 Only prime members can enroll for this offer. 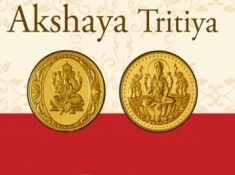 To enroll, a prime member is required to set up “Auto Reload” of INR 1,000 or more. 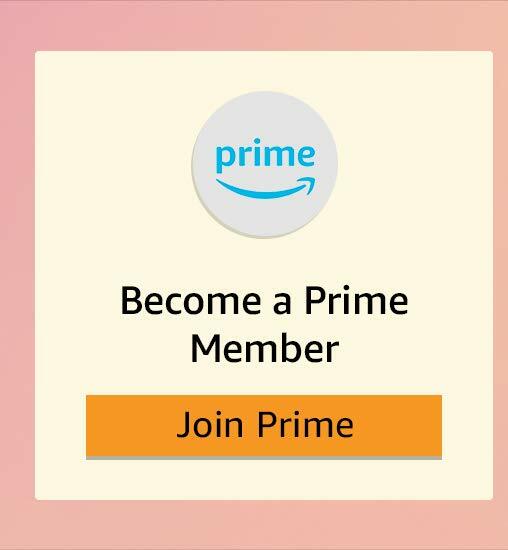 If you are not a prime member, you can enroll by signing up for Prime, and setting up auto-reload. Enrollment is open for a limited period, and may be withdrawn at any time, as per Amazon’s discretion. We encourage you to enroll today to avail this offer. 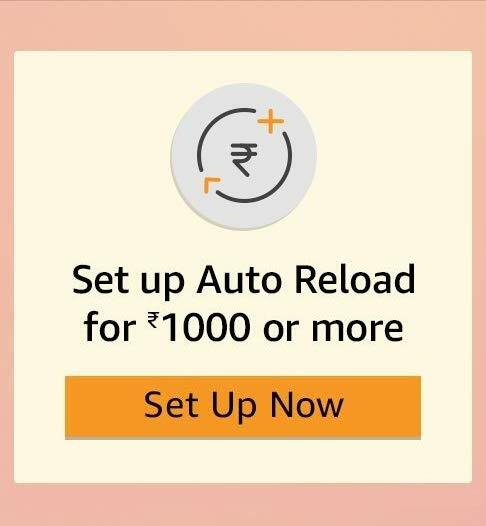 Set-up an Auto reload for a minimum value of INR 1000 to become eligible for the offer. The offer will only apply subject to your auto reload continuing to be active. The offer will no longer be applicable, if you disable auto reload.